Houston has many special events throughout the year. 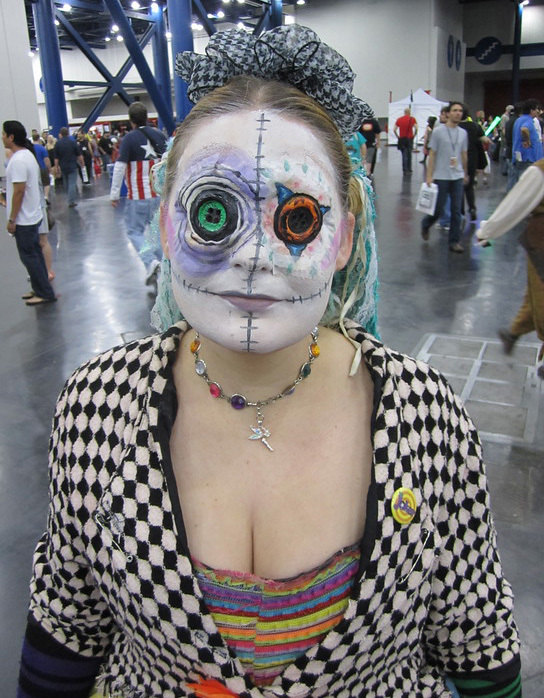 One of my favorites is COMiCPALOOZA. 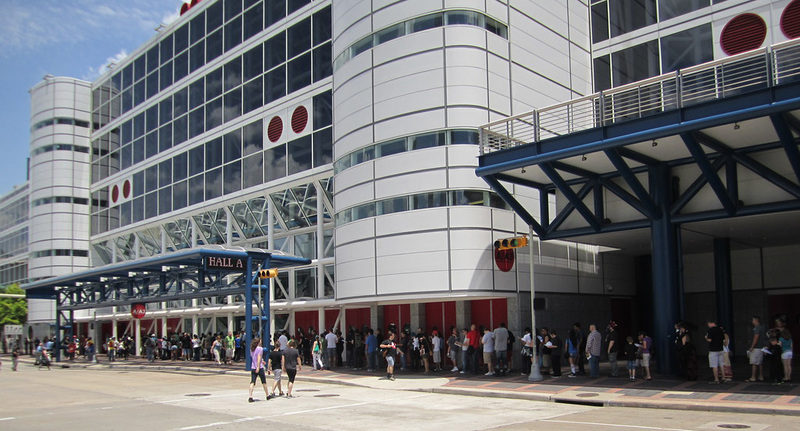 In 2012, the people lined up outside in the heat. Now, they have the line inside with the AC. 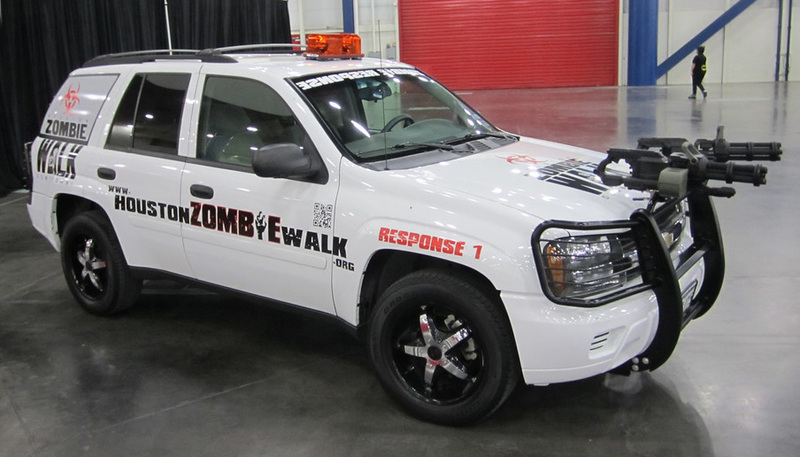 I thought this SUV was really cool. 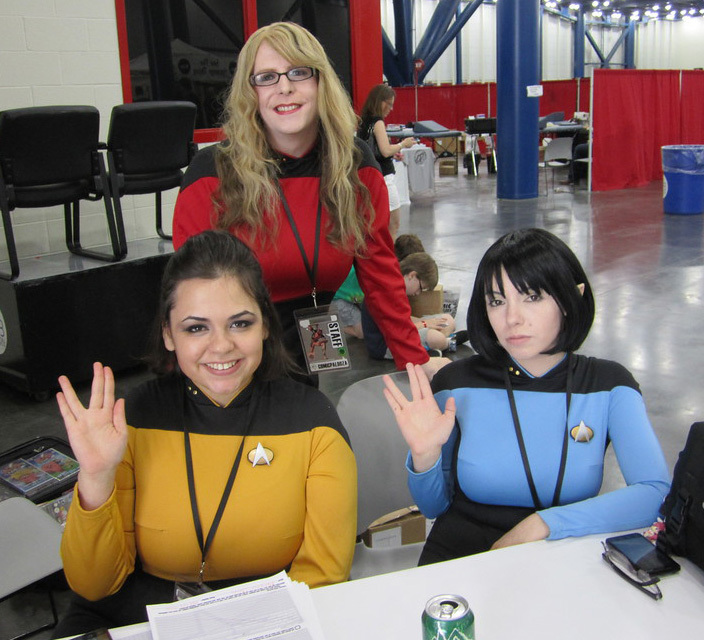 You’ll always see some Trekkies at the convention. There’ll be many comic books on display for sale. I’m sure you can find whatever you’re looking for. There are artists there selling their work to the fans. You can see lots of different merchandise to purchase. Here are the many sided dice for sale. I think these are really cool although I don’t play any games that use them. The convention is a nice place to spend the day or weekend just walking around taking in the sights. There’s much to see and you can buy some really great things. 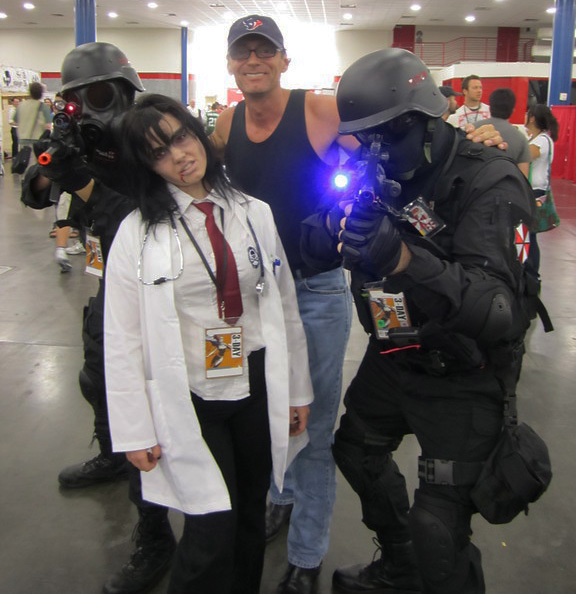 I try to get photos with the Cosplayers that I like. She was nice. 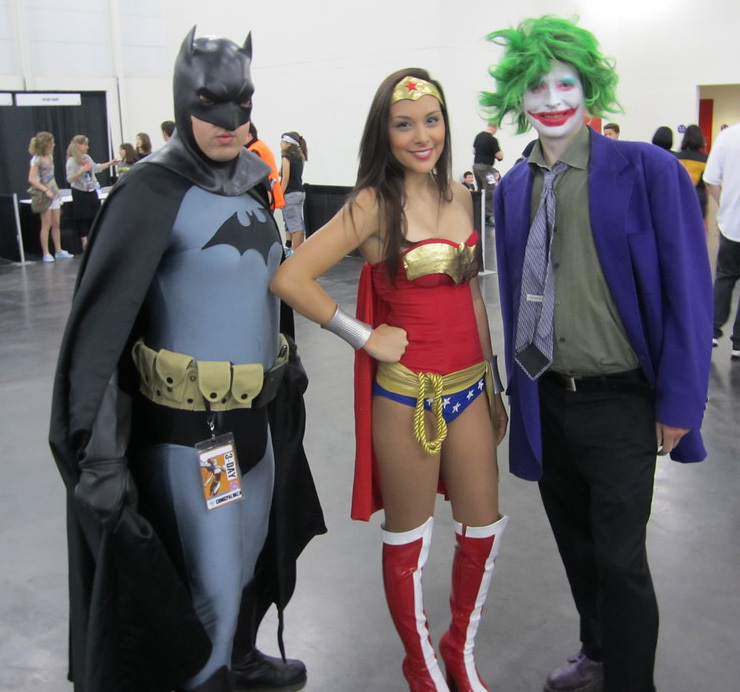 Here we see Batman, Wonder Woman and the Joker. I thought this Cosplayer was quite unique and had to get a photo. This girl was near the wrestling mat so she might have been a wrestler too. I’m not sure. These girls were having a lot of fun. 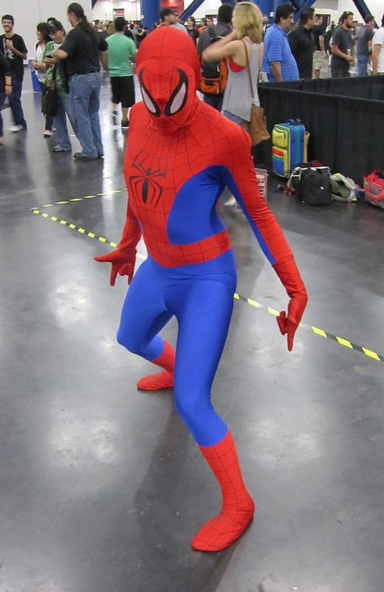 You’ll always see Spiderman. He’s very popular among Cosplayers. 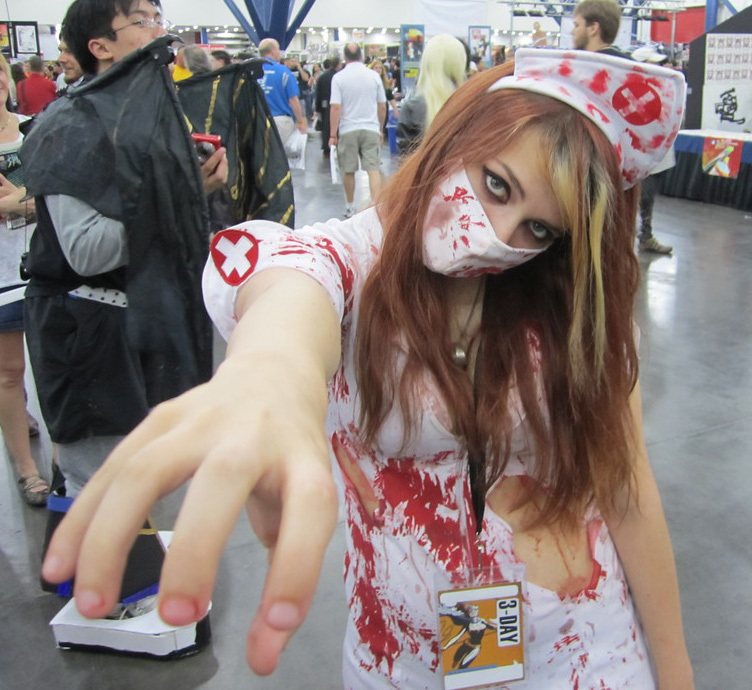 Here’s one very attractive Cosplayer. 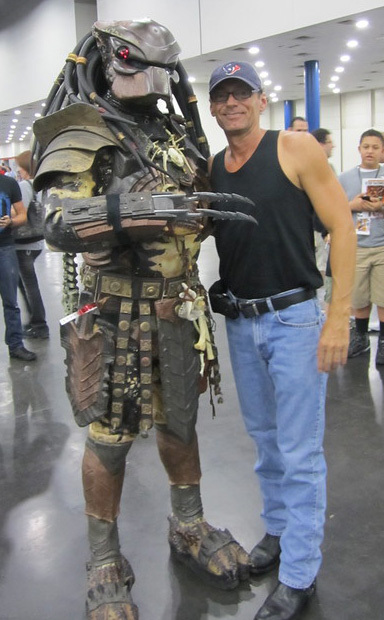 I was happy to get a pic with the Predator. What a great costume. 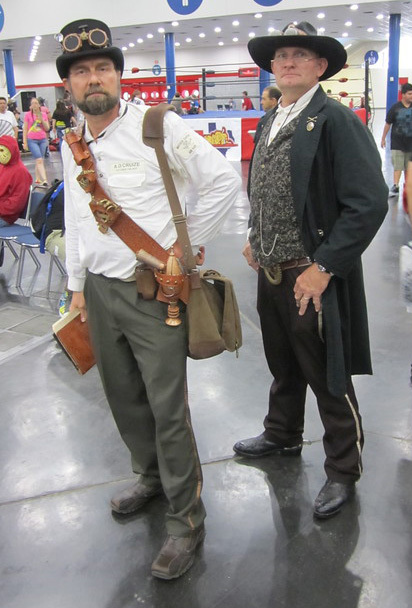 My favorite type of Cosplayers are the Steam Punk people. I just think this is very cool. I liked these girls’ outfits. So I had to get two photos of them. 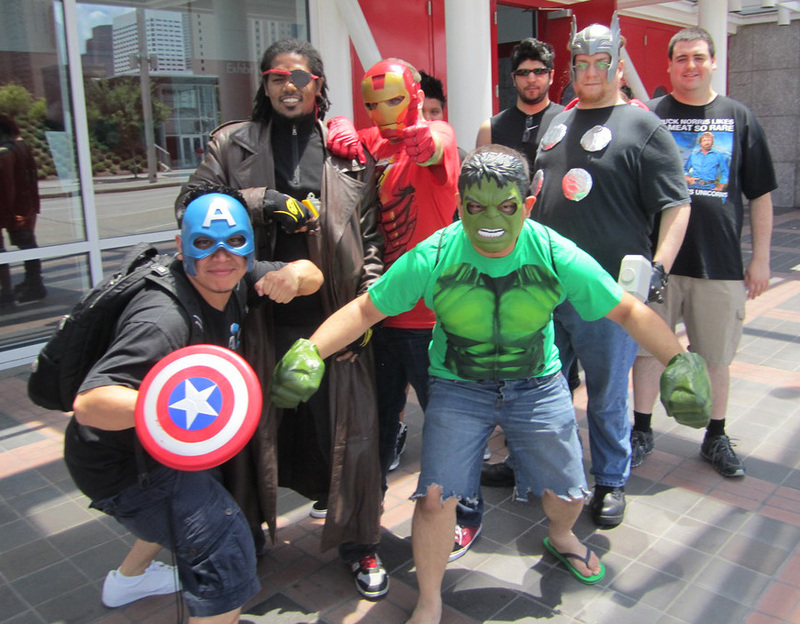 And one with me in the picture, lol. 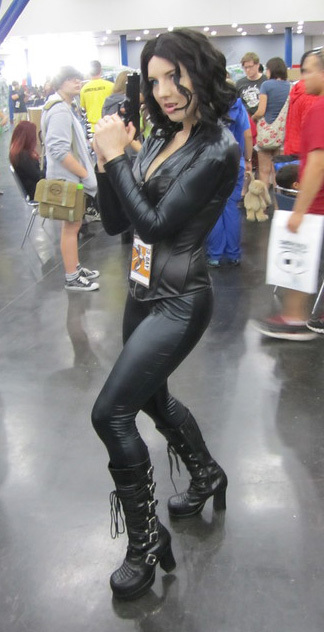 This girl looked great and had an awesome pose for the camera. 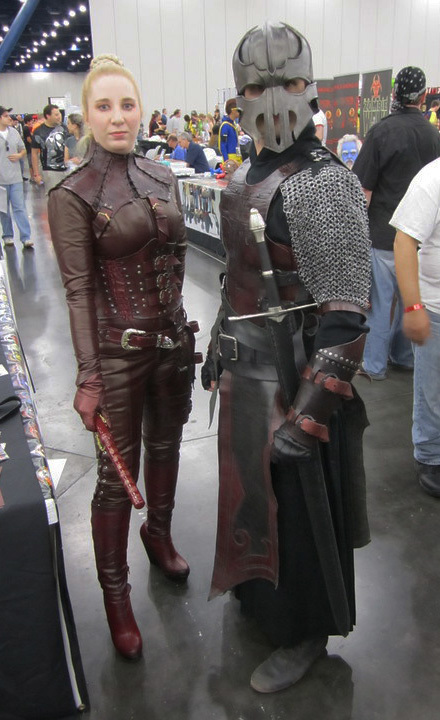 I like seeing couples Cosplay together. 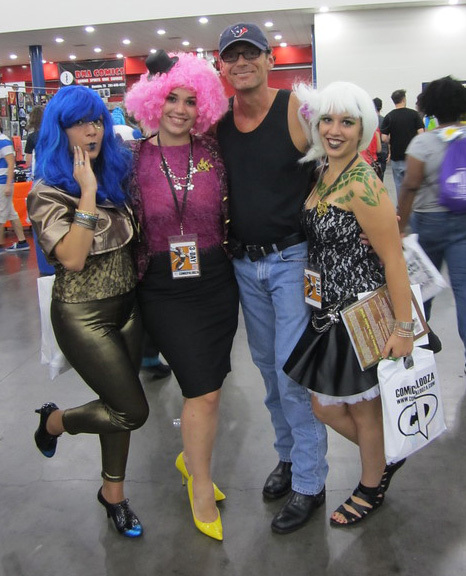 These girls were nice enough to pose for a photo with me as well. 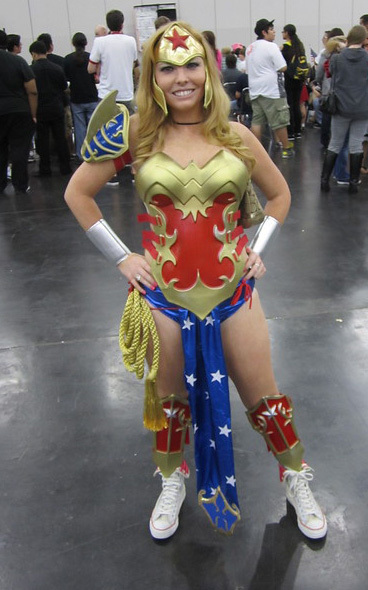 I always like girls in the Wonder Woman costume. I also like it when they pose like the character they are Cosplaying. It makes for a great picture. 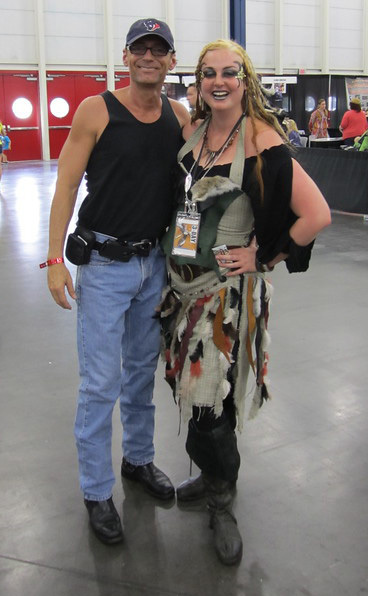 This young lady looked nice in her costume, so I asked her for a photo. 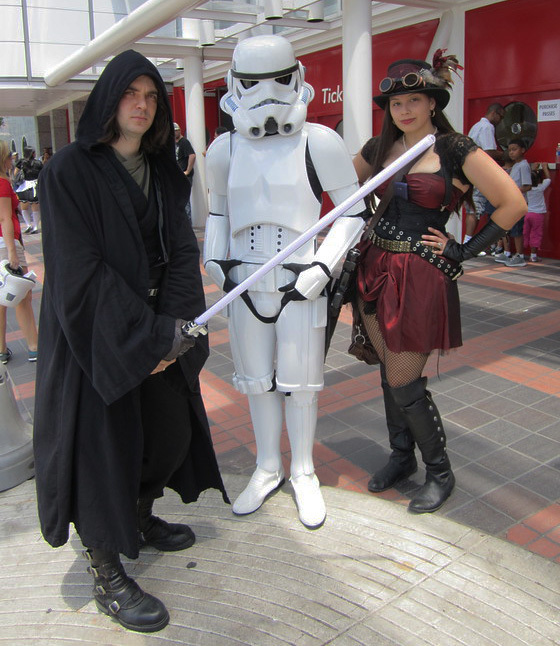 There’s always Star Wars Cosplayers at the convention. 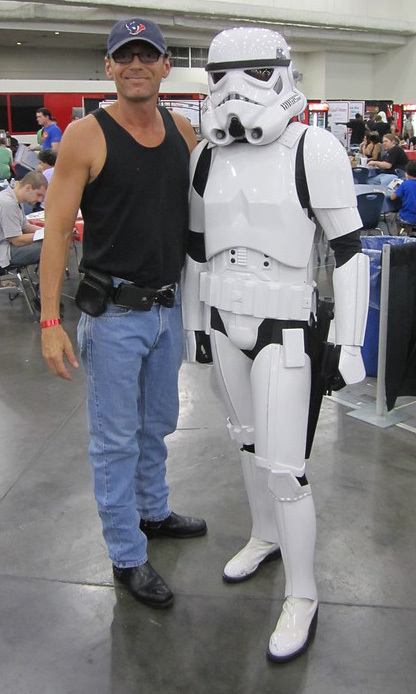 I try and get a photo with the Storm Troopers when I can. 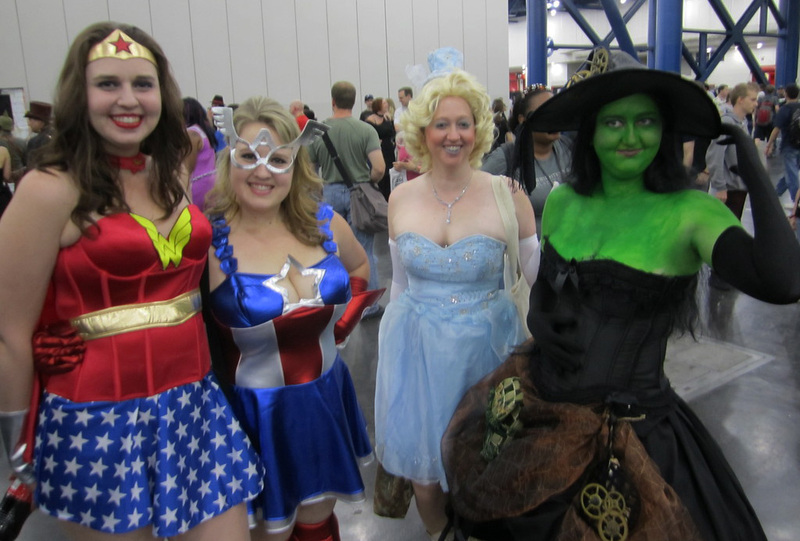 Here’s another group of girls who were having a really good time at the con. 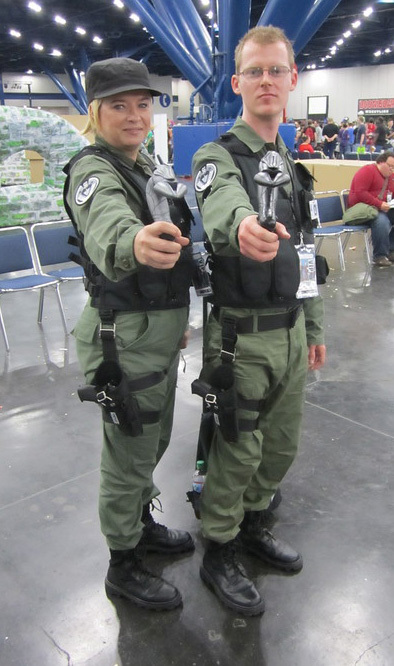 Couples that Cosplay together, stay together. 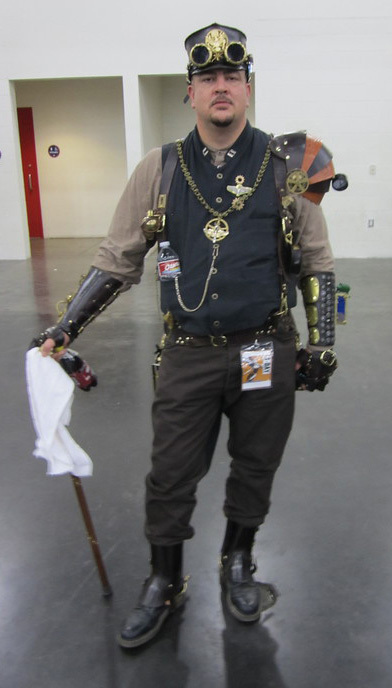 Here’s another Steam Punk outfit. Don’t you think this is cool? There was wrestling also and here’s one of the wrestlers striking a pose for me. 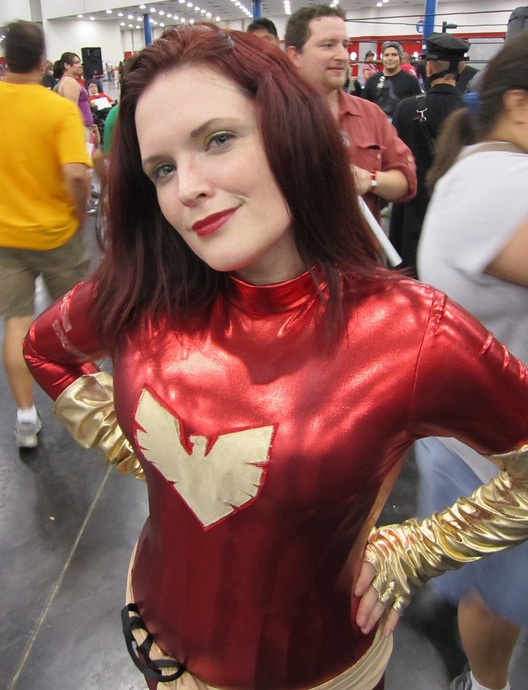 This girl was very nice looking in her costume. 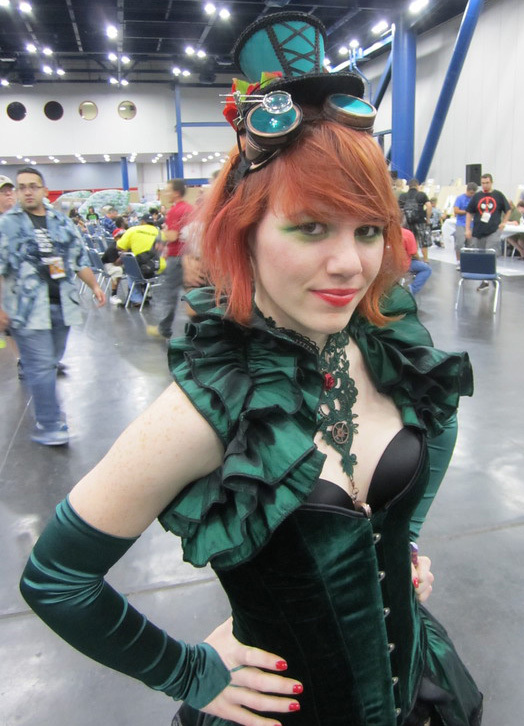 Here’s a girl dressing in the Steam Punk style. You can tell because of the googles on her head. 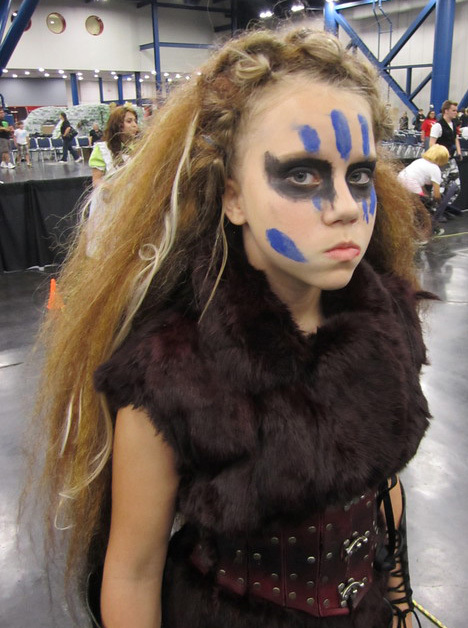 This girl had her own style… and I liked it. Even the young people knew how to pose like their characters. Nice work! 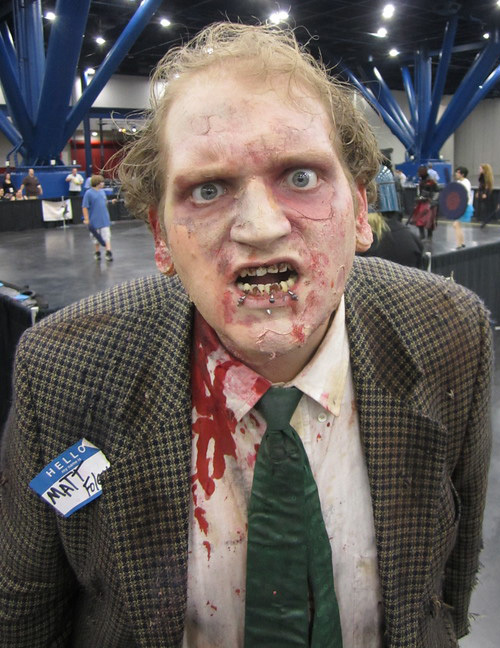 This guy was the best Zombie that I saw all day. I had to get a photo to show you how good he looked. I wasn’t a judge or anything like that. 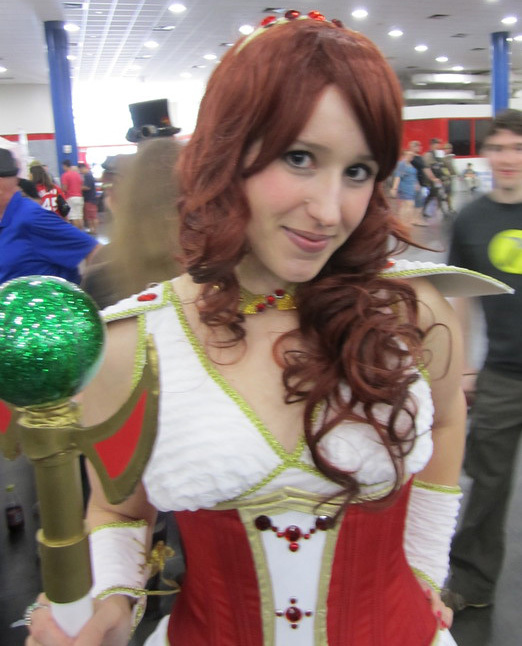 But if I had to vote… I’d vote her the winner of the best looking girl at COMiCPALOOZA 2012. I definitely had to get a photo with Wonder Woman! 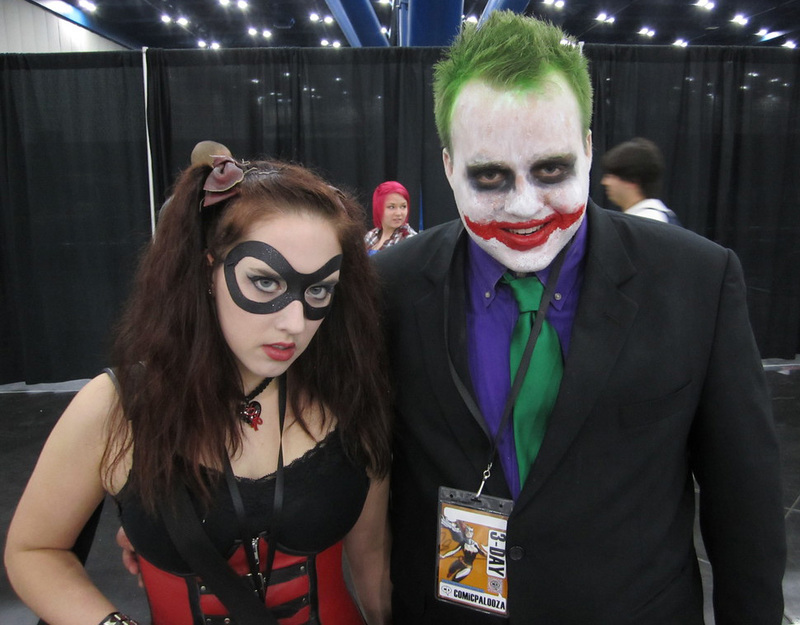 I hope you’ve enjoyed reading about COMiCPALOOZA 2012. I’ve got over 25,000 more photos on my website for viewing, as well as my videos. 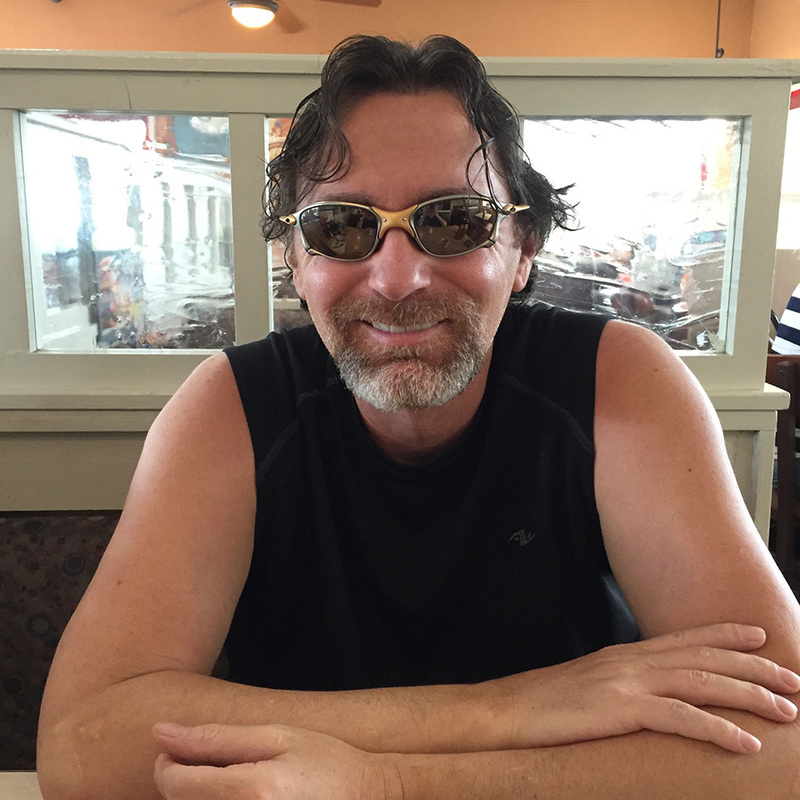 Also, you can ‘Like’ my Facebook page for updates about events and places I’ll be traveling to next.